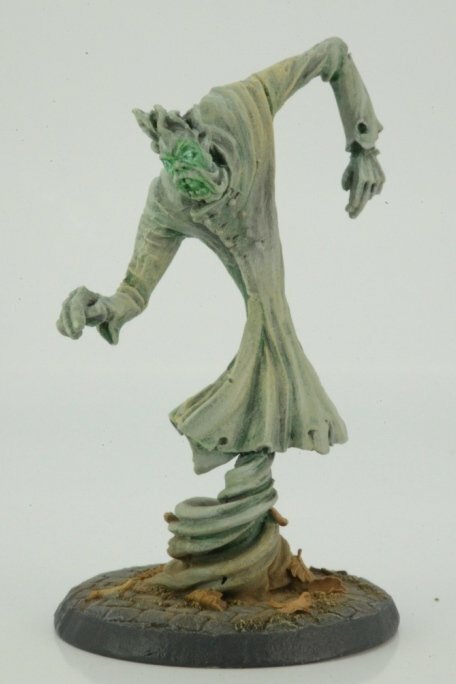 Large metal model, designed to go with 28mm sized figures, supplied unpainted. Comes with a plastic round slotted base. This model was painted and based by Paul Cubbin.